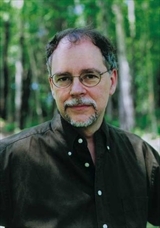 I’ve been a fan of Gregory Maguire’s work since Wicked first hit shelves eons ago. (I read it before it was popular, before there was a musical, before Amazon became my primary source of books, because I saw it on the “New Fiction” shelf at Barnes & Noble.) I remember thinking that I loved his way of not only twisting a common story – providing backstory, highlighting one of the supporting characters, writing prequels and sequels. 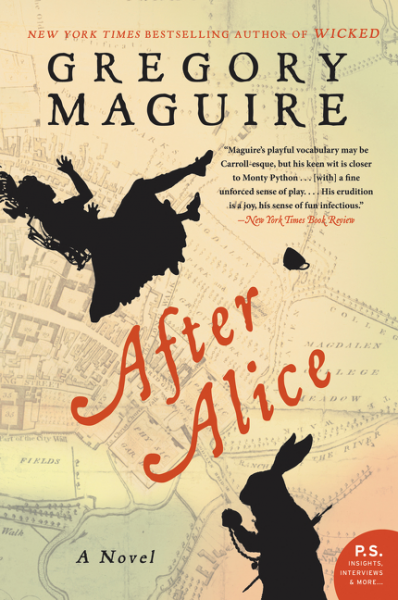 In reading After Alice, and having had a lot of experience with improv in the intervening years since my first introduction to Maguire’s work, I realized that he also uses the style of the original work as a jumping-off point. I won’t call him a mimic, because he isn’t mimicking Lewis Carroll here, so much as evoking it. In a way, the title thus becomes a pun. 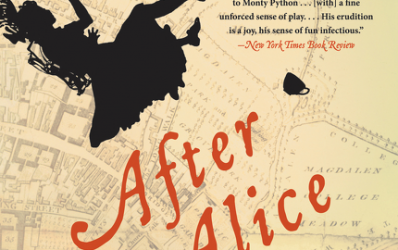 Yes, it’s after Alice’s adventures, and the impact they caused both to the ‘real’ world and to Wonderland, but it’s also ‘after’ Alice in the sense of ‘in the style of.’ Gotta love a good literary pun. One of my favorite books is The Annotated Alice, which has both the original Alice’s Adventures in Wonderland, and the sequel Through the Looking Glass, and a ton of notes in teeny, tiny print. My copy wasn’t handy as I was reading this, and having it certainly isn’t necessary in order to appreciate Maguire’s novel, but I kind of wish I’d had it to read along-side, even so. But back to After Alice. It’s the story of Alice’s childhood friend Ada, whom the help seems to find a bit disagreeable (the governess has a bit of inner monologue where she reflects that the child is so inactive that at some point she’ll require a wheel chair) who inadvertently follows her friend down the rabbit hole, and it shows how a different perspective, a different personality, completely changes the interactions with the characters we all know and love. More than that, however, this is a look at the way society in the late 1800’s looked at people, and especially girls and women, who didn’t fit into cultural norms. More than once Alice is referred to as being ‘off with the fairies again,’ and there are also a lot of observations about how Miss Armstrong, the governess, might as well be invisible, as she exists between the real ‘help’ – cooks and maids – and the upper class employers who pay her to care for Ada. 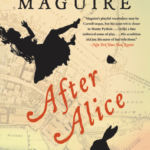 As always, Maguire’s wit is reflected in his writing, and the end result is a smart, funny, engaging novel that, like most good stories, exists to entertain on one level, while also provoking thought on another. It’s better appreciated if, like me, you know the original story, but it’s certainly a great read even if you don’t. Leave a comment here on this post telling me what fictional world you’d love to explore. Wonderland? Narnia? Somewhere else? Contest is open until 11:59 PM CDT on Thursday, July 21st.